More than a week after he died, Mike Allan's death is still under scrutiny. Yesterday’s Winnipeg Sun included two items about the Mike Allan homicide, despite the fact there were two new, and very violent homicides late last week. It shows that the circumstances surrounding Allan’s death and the person accused of killing him need closer scrutiny. One of the items was a letter to the editor that somehow blames the National Parole Board for letting Mary Ellen Young out on the street — even though it was the NPB that squashed her statutory release and ordered her to serve her entire prison sentence. The board did what many Manitoba judges did not do, which is well-documented here in prior posts. So I’m disregarding that. 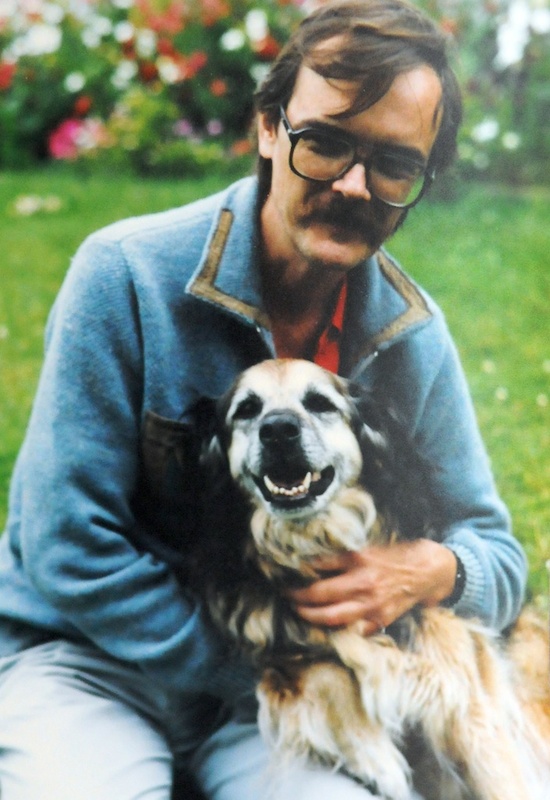 Tom Brodbeck, however, uses the circumstances of Allan’s death to call for changes to the parole, statutory release and bail provision mechanisms currently in place. I don’t care if the police-reported crime rate falls 50% in a single year. I still want the feds to ensure repeat, violent offenders like Thomas are off the streets. And if that means building more jails and mental health facilities to achieve that goal, then so be it. What was Mr. Allan’s life worth? Was his life and the lives of other victims of violent crime worth enough to build more jails? I would like the hug-a-thug crowd to explain to the victims of violent crime why they believe it’s a bad idea to build more institutions to keep dangerous, repeat offenders like Thomas off the street. We need bail reform, we need parole reform, we need to eliminate statutory release and we need to vastly improve our long-term offender laws. All this is well put, but for me, I’m more worried about what the case really says about the effectiveness of the provincial probation system and bail-supervision programs. These are all mechanisms for offenders to try and ‘get right’ — or at the very least, find out what’s wrong — and they failed miserably in this case. I’d point out to Brodbeck that it wasn’t until Thomas served her first federal prison term in ’06 that her schizophrenia was clinically diagnosed. We have the feds to thank for that — discovering a key piece of information that wasn’t offered to provincial Judge Mary Curtis at Thomas’ June 23 bail hearing where Thomas was last freed on bail. In the end, I guess it comes down to the fact that you can’t help someone who doesn’t want it. But, along with what I’ve stated above, the circumstances of Allan’s death really show a fundamental flaw with the bail system: the lack of information sharing between law-enforcement agencies, be it the police, probations, corrections – whatever. A Crown attorney rushing to manage a massive — and they are massive — daily bail docket should have everything at her fingertips that she needs to be able to tell the presiding judge about the history and background of an accused. That’s not happening, and I believe because of that the stage was set for what happened to Allan. My biggest worry in this case, and I’m sure it’s shared by Allan’s family, is that the suspect, given her long history of violence, mental-health issues and substance abuse problems will make a plea deal to a lesser charge. We need to improve the quality of information our prosecutors get about offenders before we worry — as Brodbeck does — about the larger issues of reform. There was nothing preventing the crown from later trying to have Ms. Thomas’s bail revoked had they discovered this info (granted, Justice’s do often keep the status quo if the offender has managed to stay out of trouble since release, but the crown still could have tried). In this case there was info to be discovered, but how long should someone who is facing an allegation stay in jail and wait for the crown to do some research? If I were arrested, I would not want to be spending days in jail waiting for a prosecutor to see if they can find anything out about me beyond what is in the police report. There is a problem with information sharing, absolutely- but it’s not an easy fix when a person has a right to make a bail application in a reasonable amount of time.